Not only smartphone launches in India but we also cover up other countries news, Philippines is one of our favorite where we see thirst of customers. Amid stiff competition of local players, today popular Chinese brand Huawei unveils Huawei Y6 smartphone in Philippines. 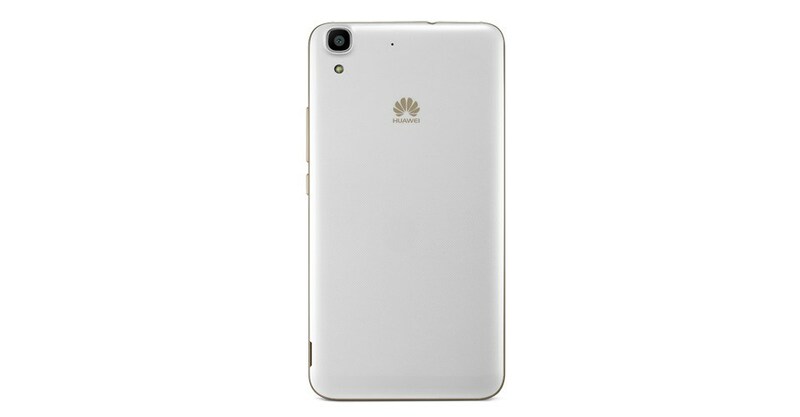 Specifications-wise, the Huawei Y6 comes with 5 inch HD IPS display and powered with Snapdragon 200 MSM8909 quad core processor coupled at 1.1 Ghz. There is Adreno 304 GPU, 2 GB RAM to complete under the hood details of the device. The phone also gets 8 GB of internal storage, plus we have a micro SD card slot as well to expand the storage. 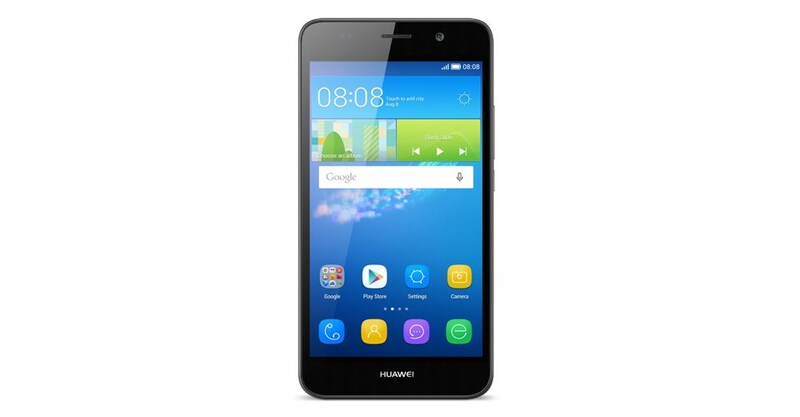 The Huawei Y6 is available for purchase in Philippines via Villman.com at a price of PHP 5790.